When it comes to inspiration for paddling, one of the best places to look is Instagram. 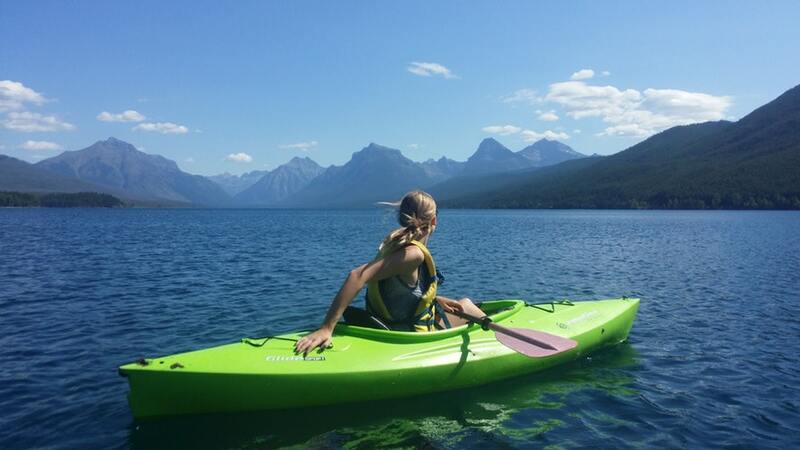 Paddlers from all across the world share jaw-dropping pictures of their adventures that makes you want to get one of our SUP boards, kayaks or canoes for sale and head out onto the water for a fun experience. Chris Bensch uses his Instagram to show us the best oceans for sea kayaking and gives insight into the life and culture of kayaking. He has travelled all over the world, from San Francisco to Greenland, and each location is amazing. With several videos and quality pictures, no doubt you’ll want to pack up your own kayak to travel to stunning locations! 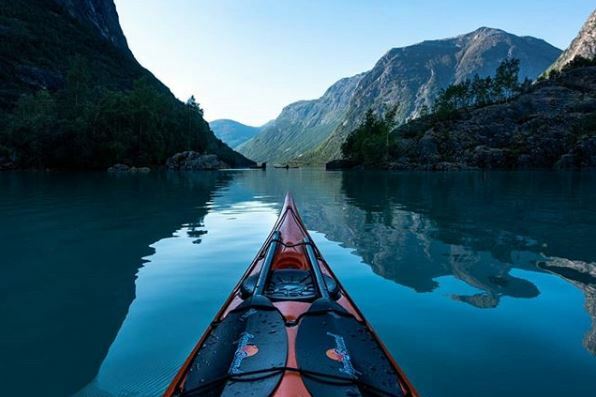 Norwegian kayaker Tomasz Furmanek has built a decent following on Instagram sharing his experiences kayaking around Norway. An adventure photographer, his pictures and videos using a GoPro of his kayak in breathtaking Scandinavian landscapes makes you realise taking a camera with you when kayaking is a good way to share your experience with others and encourage others to take up the sport too. Based in Orlando, Florida, Tom shows his followers how much fun stand up paddleboarding is. As well as posting photos of his SUP adventures around the USA and further afield, his enthusiasm and energy for the activity is clear in every post, and he frequently paddles with friends. If you need some inspiration or a way to get your friends into the sport, this is the guy to follow. 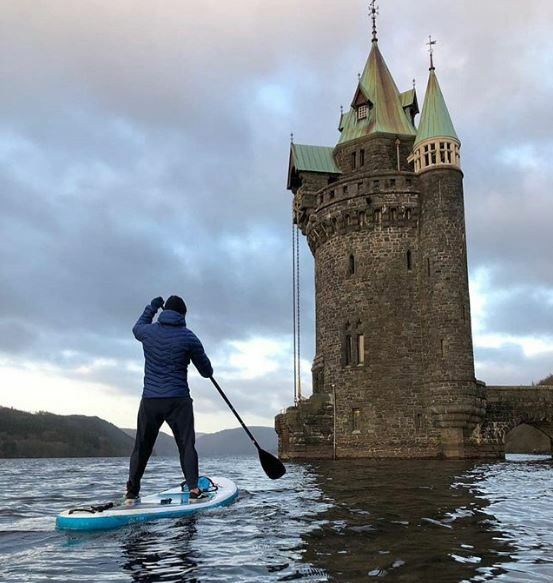 Stand Up Paddle UK is a page for people who love SUP to share their adventures in the UK or abroad. There are loads of fantastic locations around the UK, from lakes in Wales to beaches in Cornwall. You can be featured on the page too, simply take a great photo and share it with the hashtag #standuppaddleuk. They also do occasional photography challenges followers can take part in. 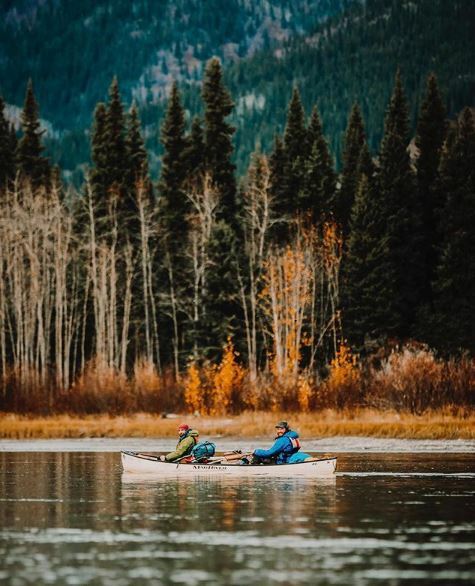 The International Canoe Federation helps to inspire people’s passion for paddling, and this can be seen on the posts shared on their Instagram. The page shares posts from kayakers and canoers all over the world, showing the beautiful destinations where people have travelled to enjoy the sport. They also share information about competitive canoers and kayakers, encouraging others to get into that side of the sport. Canoe & Kayak Mag is a great source of inspiration for paddlers, and there is loads of information about paddle sports on their site. Their Instagram uses several photographers from around the world who contribute remarkable images of canoeing and kayaking adventures from across the globe. From pictures of amazing locations to videos of daring stunts, each post will get you itching to get your kayak out in the water. Do you have any Instagram accounts focussed on canoeing, kayaking or SUP you can’t get enough of? We’d love to hear about them! Why not also take a look at our recent blog post about why you should take up a paddling sport?